Nearly every week we attend a customer’s home where other Newbury carpet cleaners have attempted and failed to remove carpet stains and not met the customer requirements. Usually they have just tried every chemical they have in the van, until finally giving up having made the stain worse. 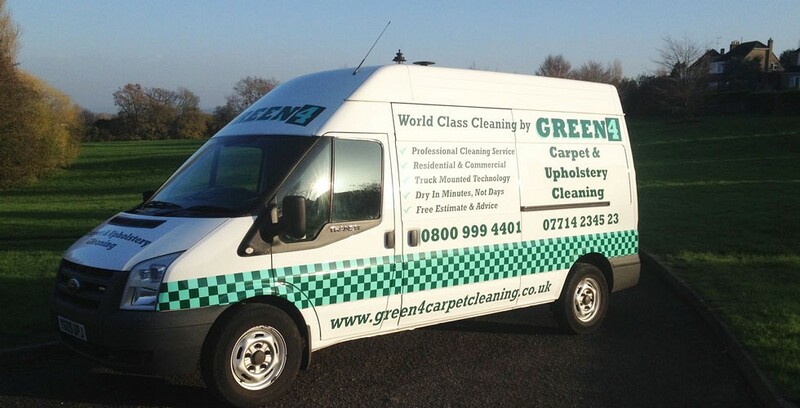 Green 4 Carpet Cleaning have years and years of training and experience, there really isn’t much we can’t get out of a carpet, and one thing’s for sure, if we can’t get a stain out no-one can. Green 4 Carpet & Upholstery Cleaning advise all of our customers that the best way to deal with stains is to protect against them. The way we do this is to apply protector in the form of resin which makes your carpet non-absorbent, giving us a far higher success rate when removing stains that would usually permanently damage your carpet. Occasionally we come across a stain that will never come out. Usually things like curry, because it contains turmeric, and some colourings used in drinks but we have the experience and expertise to remove stains if they can be removed and if your carpet was previously stain protected there’s a much higher chance that we can remove the stain. Having meticulously and methodically studied the science behind stain removal, we regularly remove stains where other carpet cleaners fail. We can also offer our customers advice on how to remove stains using every day products you may have in your home. 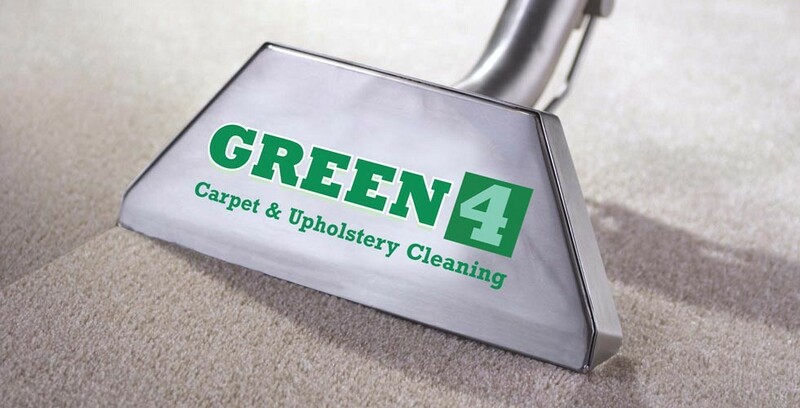 At Green 4 Carpeting & Upholstery we reward are regular customers with free stain removals in between cleans. 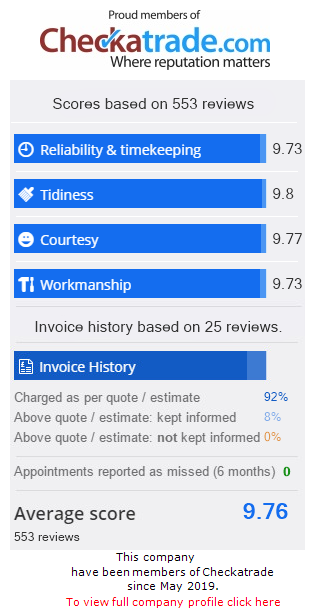 This is just a small service we provide to say thank you and to ensure that your carpets remain clean all year round. Please ask one of our friendly staff for full details when we come over to clean your carpets, rugs or upholstery. Most shop bought carpet cleaning stain removers like Vanish, Shout and 1001 may contain brightening agents, another word for bleach. Applying it to a stain can give the appearance that the stain is gone however you actually have to remove whatever has caused the stain, not just spray a stain remover on top of it. You will probably find these stain removal products leave a sticky residue on your carpet that attracts dirt so after using one of these products you may well find that the stain goes black over a period of weeks, this is because dust and dirt is sticking to the chemical residue. Also because some products may contain brightening agents, when we come over to professionally remove the attracted dirt and dust, usually a bleach mark is revealed. It can sometimes be reversed but in most cases it has actually removed the colour from the carpet. 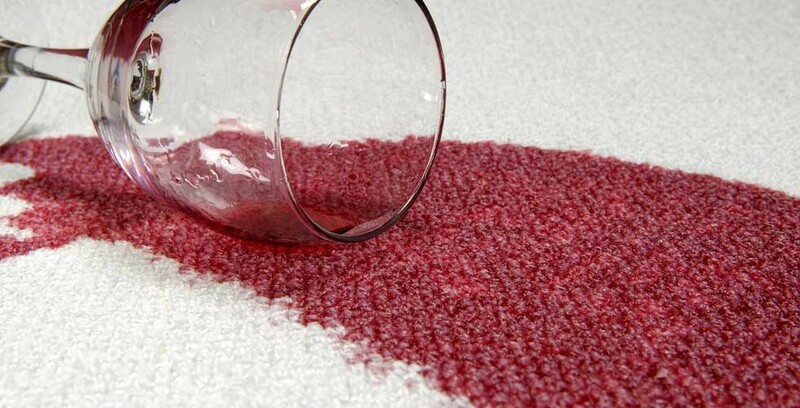 Never apply anything to your carpet that you don’t intend to fully extract, unless advised by us.